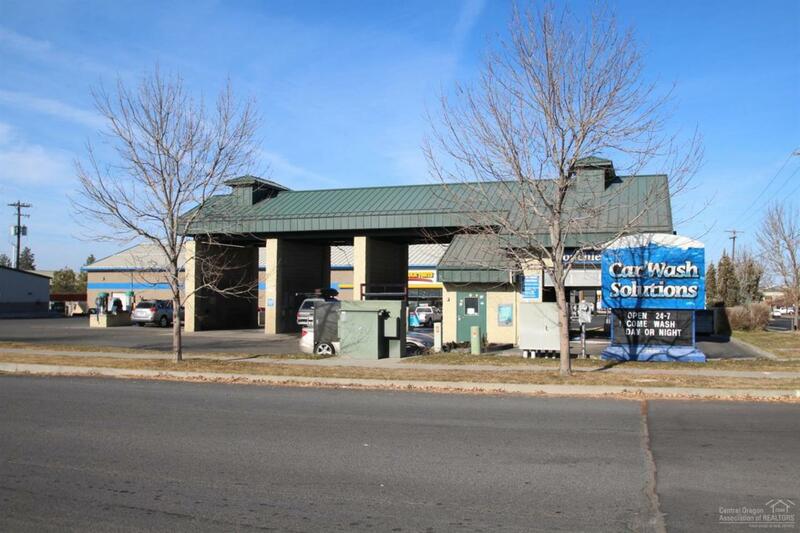 Great opportunity to own a corner lot in the commercial center of the East side of Bend. 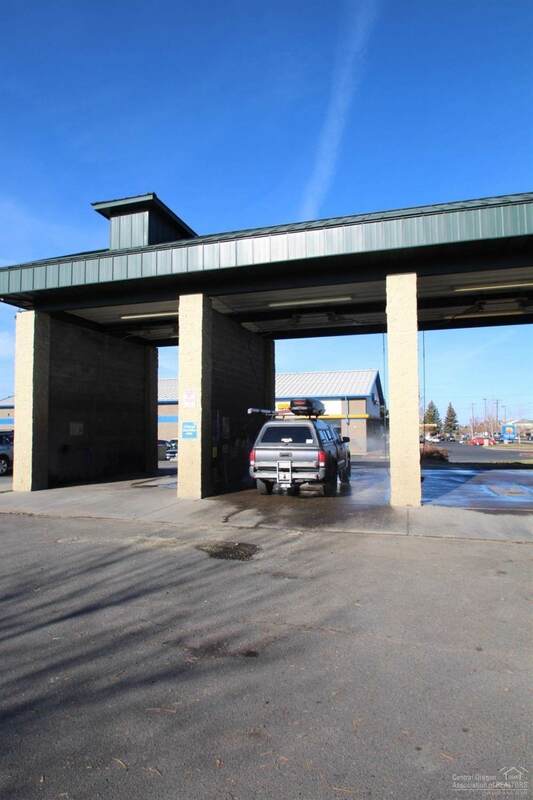 Lot is fully paved and includes the car wash business and equipment. Zoning allows a wide range of uses. Land also available for land lease.